We'd love to hear from you! You can use our contact information below, or simply fill out the form and we'll receive a message and get back to you right away. 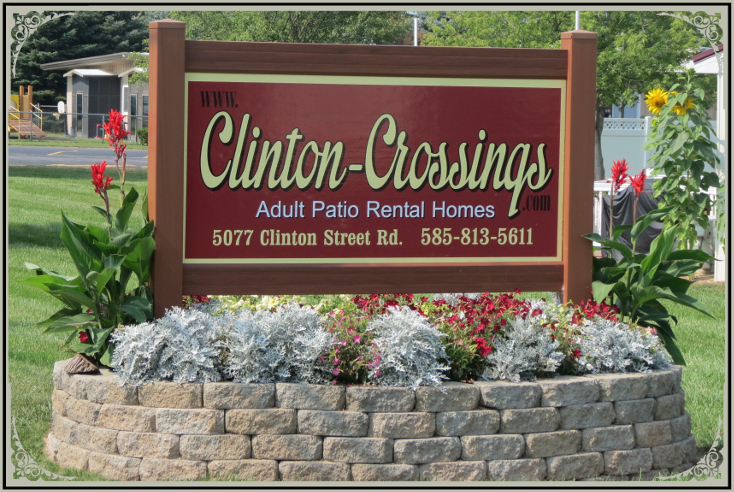 Thanks for visiting Clinton Crossings!